‘Economics Society’, of P.G. 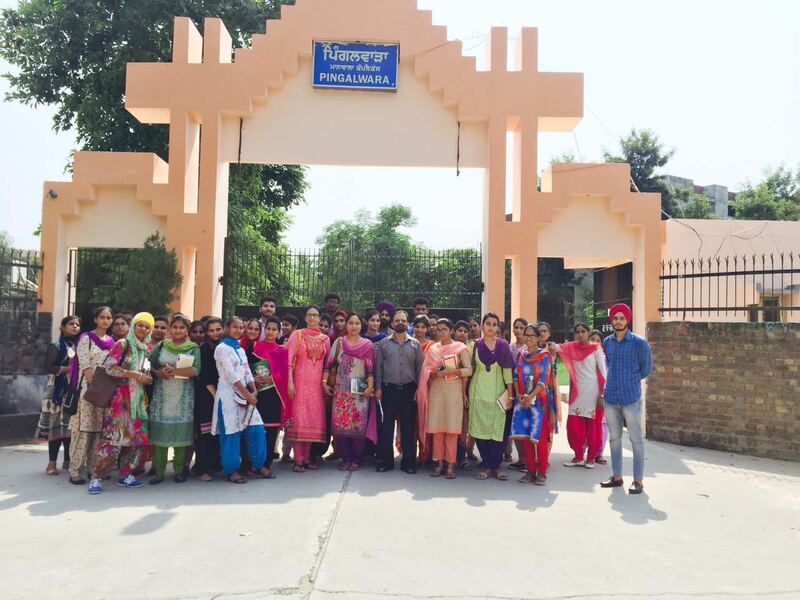 Department of Economics, Khalsa College, Amritsar organized a visit to “Pingalwara”, Manawala Branch, Amritsar on 12th September 2016 under the guidance of Dr. Mehal Singh, Principal Khalsa College Amritsar. The purpose of this visit was to make students aware about the life and needs of deprived persons. 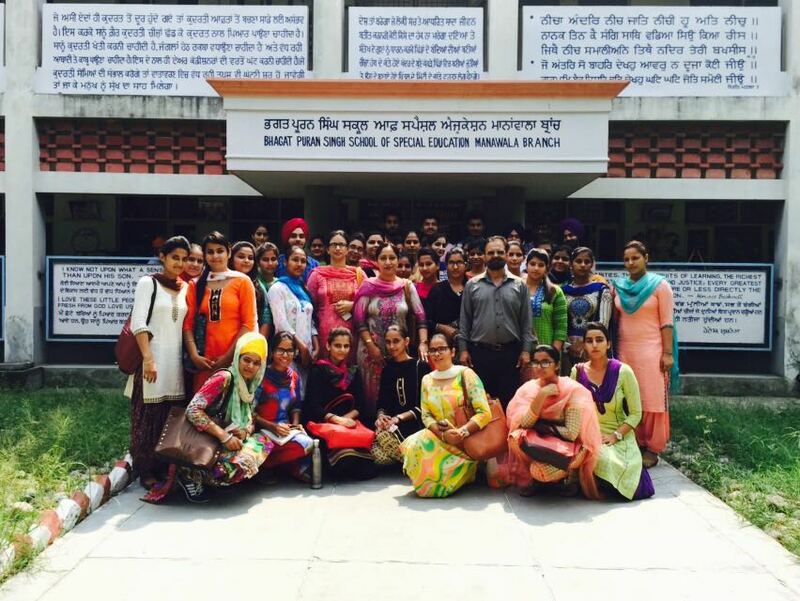 Before the visit, Prof (Mrs.) Jagwinder Kaur Ghuman ,Head of the Departmant apprised the students about the importance of such visits. Dr. Saveeta, Dr. Supreet Kaur and Sh. Duni Chand accompanied the students. At Pingalwara, Sh. Jai Singh, Administrator of Manawala branch of Pingalwara made the students aware about the origin and working of Pingalwara system. Thereafter, the students visited Printing Press, Museum, Old Age Home, various schools for normal, special and deaf children, different wards for disabled males, females and children, Prosthetic centre etc. The students of the economic society also distributed fruits and biscuits to the inmates of Pingalwara. 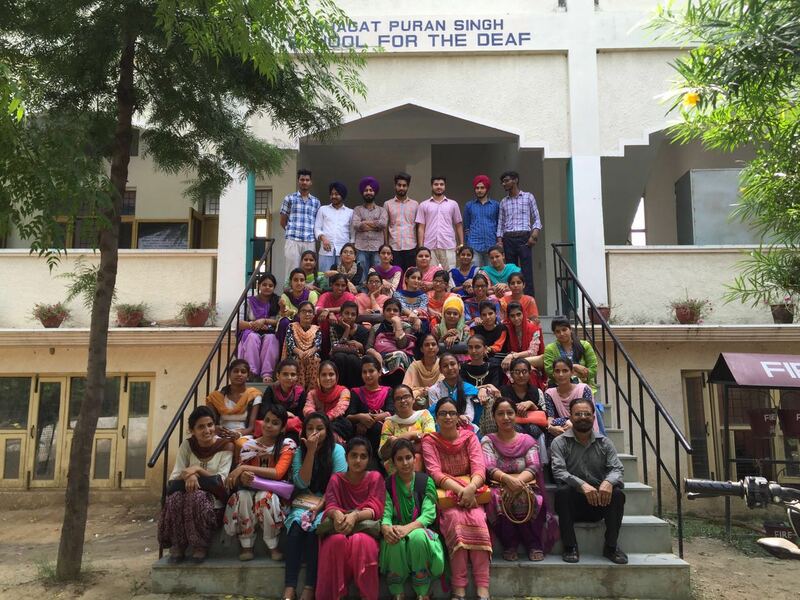 The members of the society conveyed special thanks to S. Rajbir Singh, Trustee, Pingalwara Society for his kind cooperation On the whole, the visit inspired the students to give respect, love and care to children, elders and disabled persons in the society and also to indulge in social activities for the future betterment of the society.